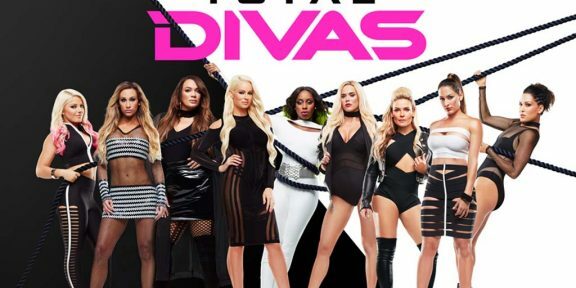 The cast of Total Divas will get a pair of new faces when season seven resumes on E! later on this year. Current Raw Women’s champion Alexa Bliss and Nia Jax have been added to the cast according to Ryan Satin of ProWrestlingSheet.com. The two will reportedly replace Eva Marie and Paige on the cast, while Renee Young also announced on her Twitter that she will not be a regular cast member. Eva Marie, who is no longer with WWE, had been a cast member since the show’s inception but she pretty much disappeared ever since she was hit with a Wellness violation back in August of last year. Paige, who is not on her best terms with the company, is not expected to return on Total Divas and her relationship with Alberto El Patron would make filming more difficult. She has also been absent from WWE television for nearly a year, first due to two Wellness violations and then because of neck surgery. 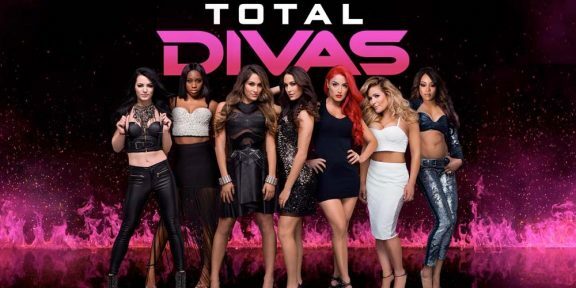 Season six of Total Divas saw the introduction of Renee Young, Maryse, and Lana.